Visiting a furniture store is one of my favourite since years ago although it's not like I manage to own my own house yet but, it gaves me the perfect imagination world of how my dream house will be in the future. There's one point I dreamt of living with my best friends with cool furniture around, we can talk and laugh and cook for each other in a house that is so comfortable with all the cool and pretty furniture of our choice. 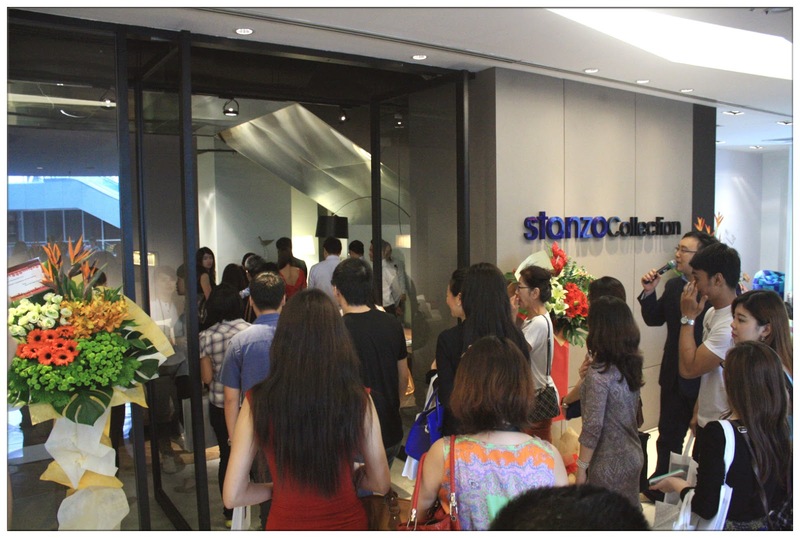 Last Saturday, kinda had my dream turns into reality for 2 hours as me, Jean and Lisa were invited to attend the latest luxurious furniture showroom's grand opening - Stanzo Collection. 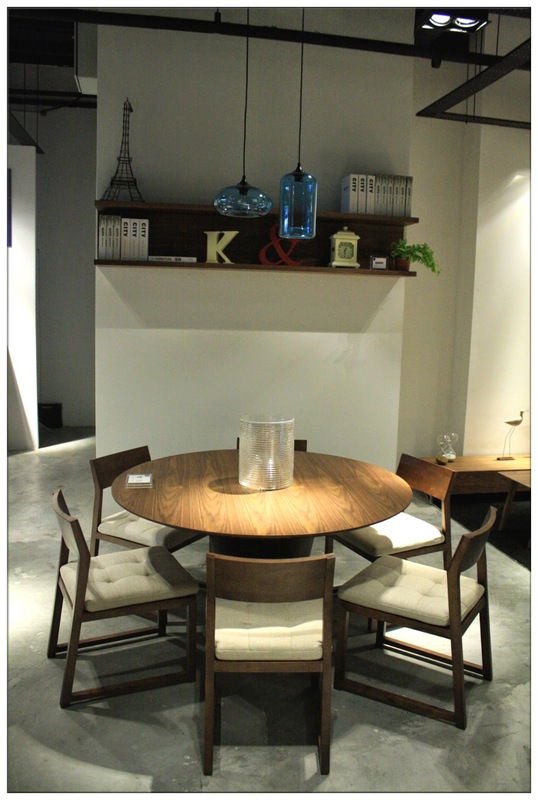 Located at the 2nd floor of 1MK (One Mont Kiara), it is one luxurious yet comfortable showroom. The word "Stanzo" or "Stanza" means room in Italian. Stanzo Collection literally means Room Collection. The showroom are divided into spaces which equivalent to room in a house to make you feel literally like at your own home. 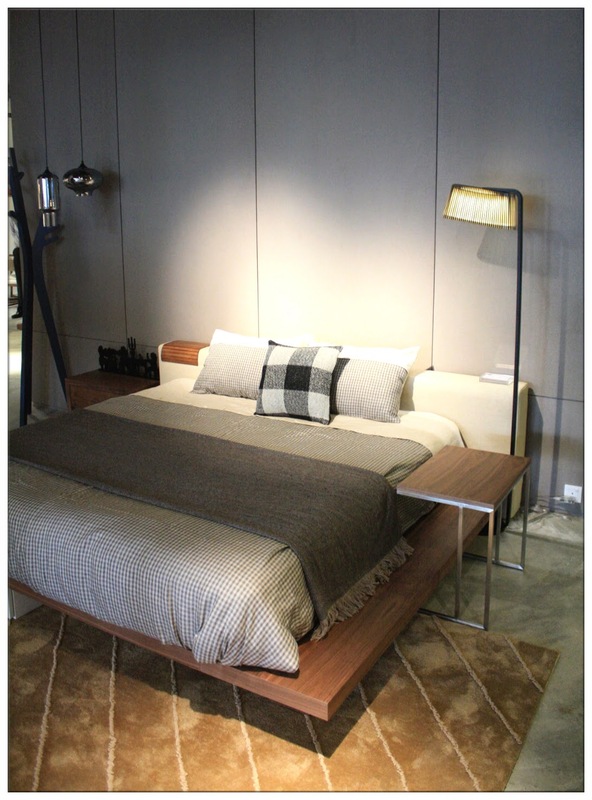 Currently showcasing "Songdream" and "Prostoria" collections which two well-known international furniture brands, Stanzo Collection manage to blend each piece of furniture with the space, creating a whole new concept of living with what Stanzo Collection have to offer. 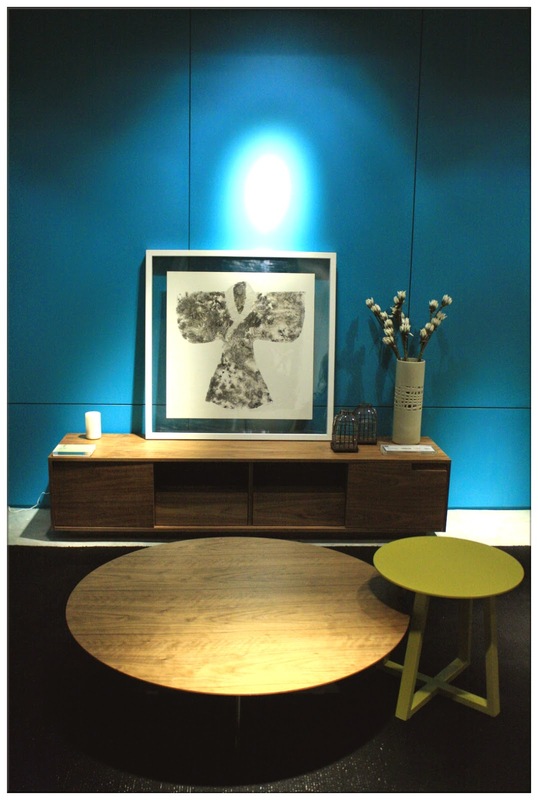 "Songdream" is more to contemplative environment living style with a strong hint of Zen in their furniture pieces. 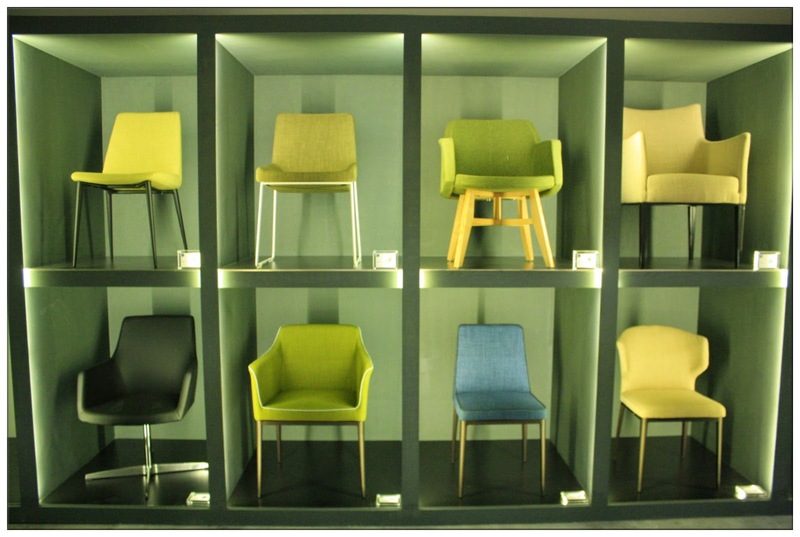 Its complete range of furniture such as sofas, coffee tables, room dividers, chairs, bookcases, dining tables and more will be love by Zen-concept lovers. Western-based "Prostoria" which origin from Croatia are more to clean and sleek design with the mixture of calm palettes accentuated with passionate red or lively green or yellow. "Prostroria's" multifunctional sofa model "Uplift" had won the German Design Council's Prestigious Interior Innovation Award, totally owning up reputation of versatility for the brand. 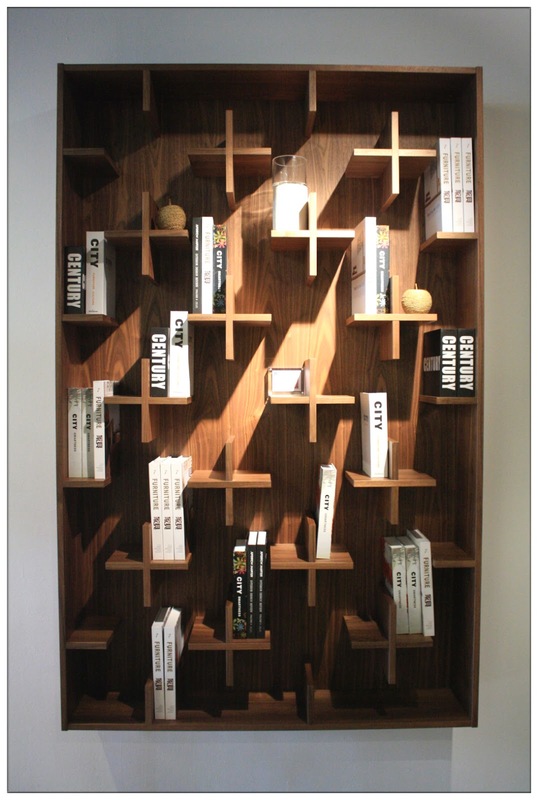 This is one super cool book rack! Feel the Zen-ness in the furniture of "Songdream"
This dining table reminds me of the dining table in my old house, where all of my family member will be seated right at 8pm for dinner. The lovely warmth feeling of furniture. 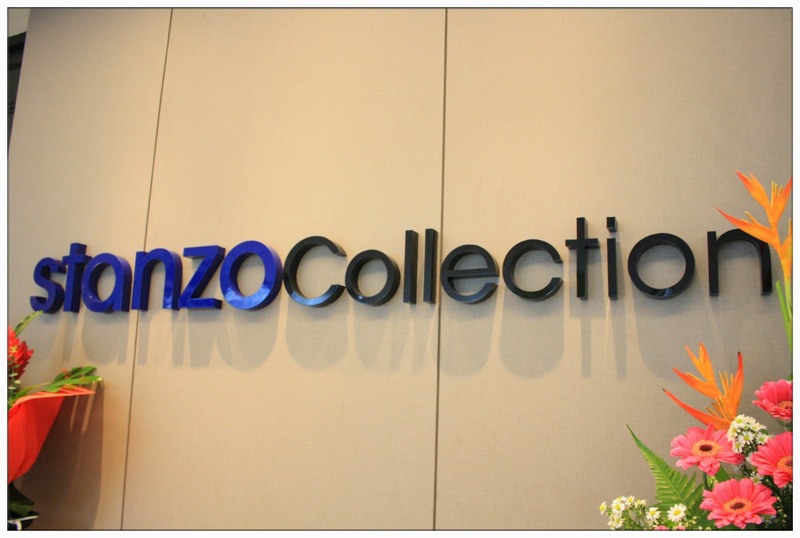 This first showroom of Stanzo Collection offers a wide range of office and residential furnishing, in an affordable price and diversity in choice, customers will be spoilt with various choices. 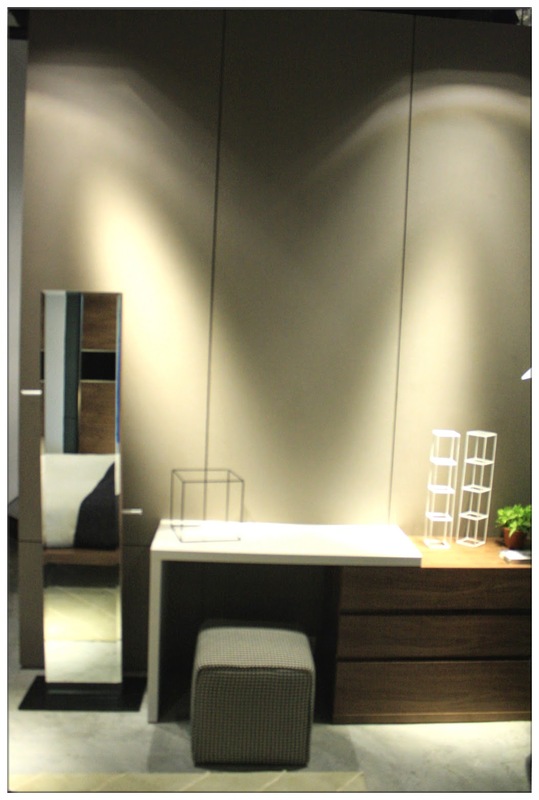 Stanzo Collection showroom arranged each and every piece of furniture they have to offer in their own distinctive space, letting customers able to visualize how the furniture will look like in a real home. You felt literally like home, that's how I felt! 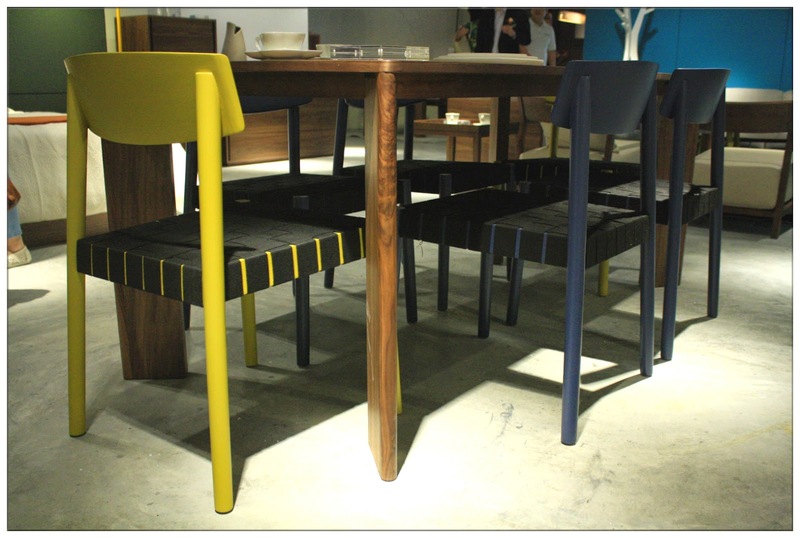 The mixture of wood and vibrant colours, bring out the liveliness in your home. These monotone pieces are so vogue! 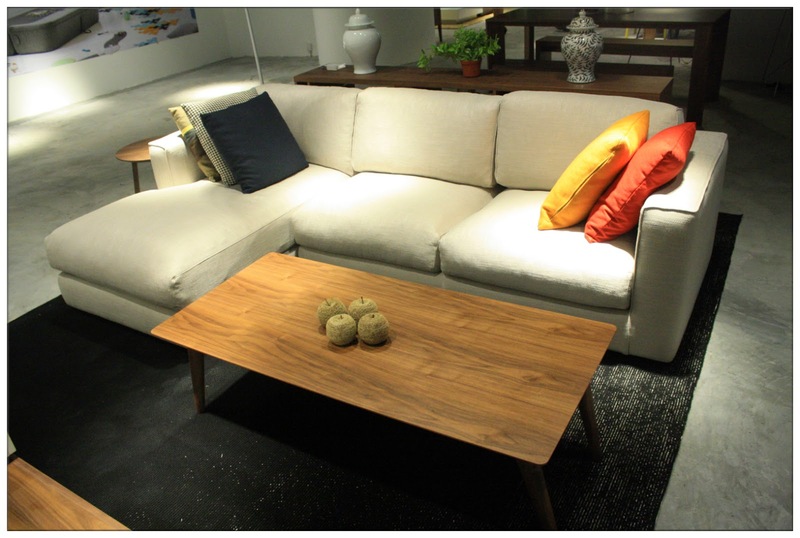 Choosing one is a difficult task to set the right mood for your sweet home. Buy one sofa get one pretty girl for free. :P LOL. 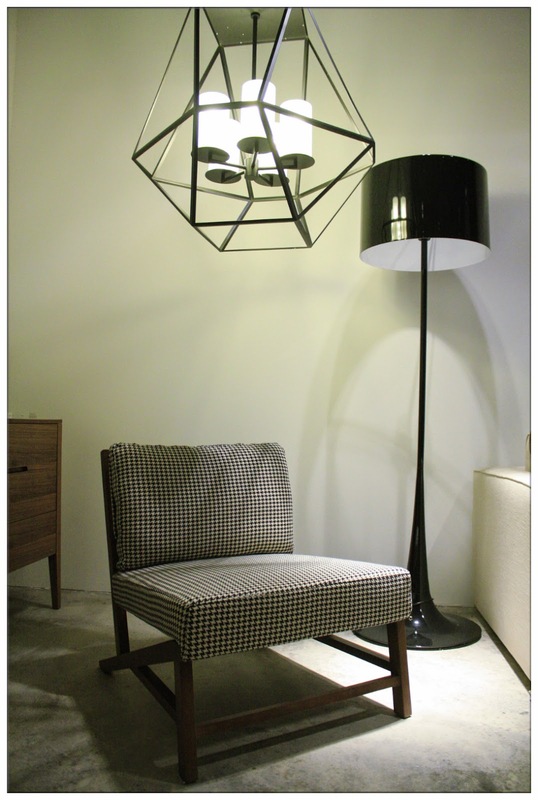 Super love this futuristic lighting by Hauz Lighting. It was such a fun place to be with friends and families. Thank you Jean and Lisa for such wonderful time! 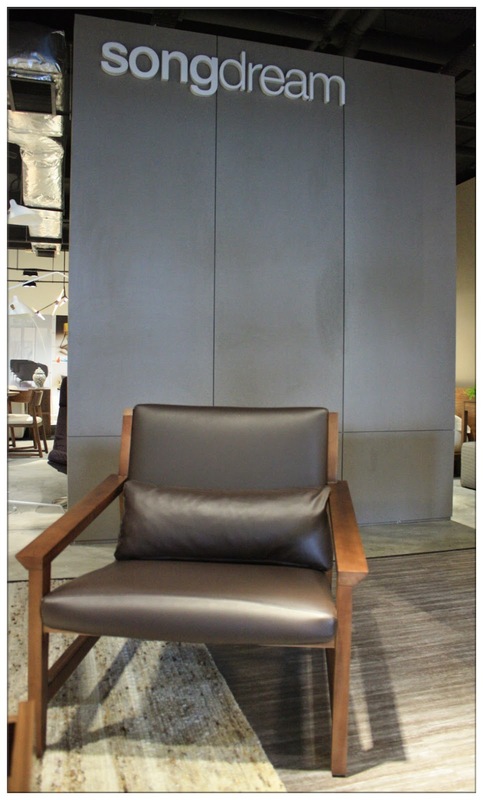 Stanzo Collection, the perfect ingredient to create your own exclusive home and workplace! 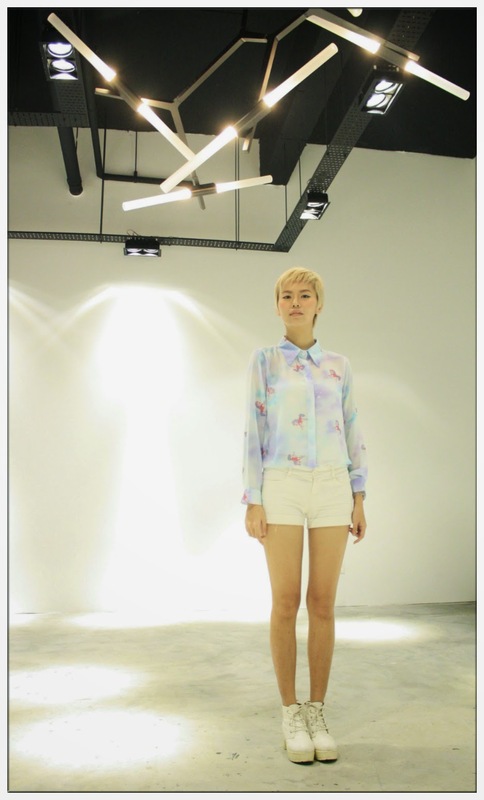 Address: Unit 2-3, 2-3A1 Mont Kiara Mall , 1 Jalan Kiara Mont Kiara, 50480 Kuala Lumpur.